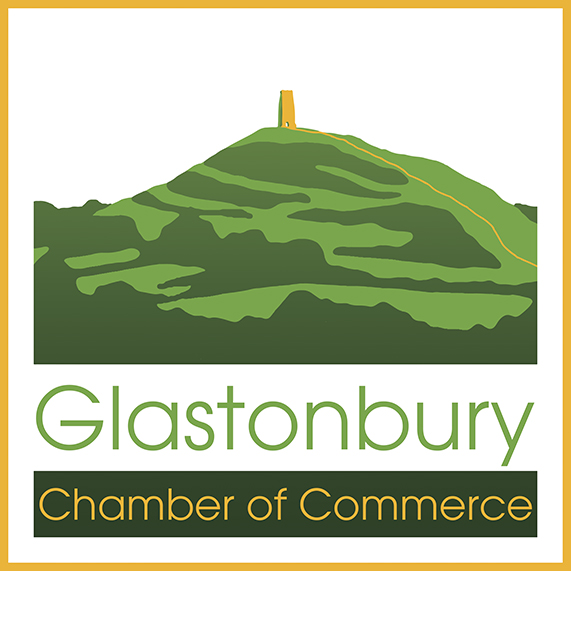 In 2013, after returning to our roots, here in Glastonbury, and having driven past the gorgeous Red Brick Building numerous times, we realised it was time to get stuck into a new exciting project. Initially it was pop-up bars and events to help fundraise for the building and its community project. We were then convinced it was the right time and the right place for a second Bocabar. We wanted to offer something a bit differentto the area, so have tried to make Bocabar not just a bar and eatery but a destination for a day or evening out. Being situated on the glorious levels, the rural relaxed vibe is contrasted with the industrial red brickand urban interior. It’s a bustly hub all week serving up local and seasonal focused menus for breakfast, lunch and dinner. We wanted to offer something a bit different for food lovers, so came up with our gourmet crêpes using local Shipton Mill and Cotswold flour and devising unusual gourmet sweet and savoury fillings amongst the other dishes we put on our menus. We also support varying dietary needs and always include gluten-free and vegan dishes in our menus. We hope that on an evening out, our customers can dress up a bit, enthuse about our delicious food, savour local craft beers and indulge in our classy cocktails. There is usually live music or DJs in theadjoining event space, linking up Bocabar Bristol bands and DJs with local musicians, as well as artists from further afield. We work with the Red Brick Building on events such as these, which contribute to the ongoing fundraising for the community project. Aside from these weekend events, we also support the charity SLAP by giving free coffees and teas once a week during their drop-in advice sessions. After the first 2 years we feelreally chuffed with what has been accomplished so far, mainly thanks to our lovely staff who are always so keen to make it all run smoothly and create such a warm, welcoming experience for all our customers. 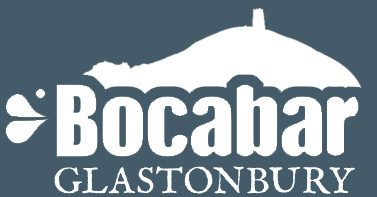 Our awards recognise how quickly Bocabar has become a favourite for many – Taste of the West Silver and Gold Awards, a finalist in Taste of the West’s Best South West Casual Diner, 2014, and subsequently featured in Taste of the West Recipe book, and then New Business of the Year Mendip Award in 2015.